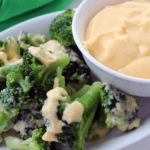 Broccoli Cheese Sauce - Easy Cheese Sauce Recipe! 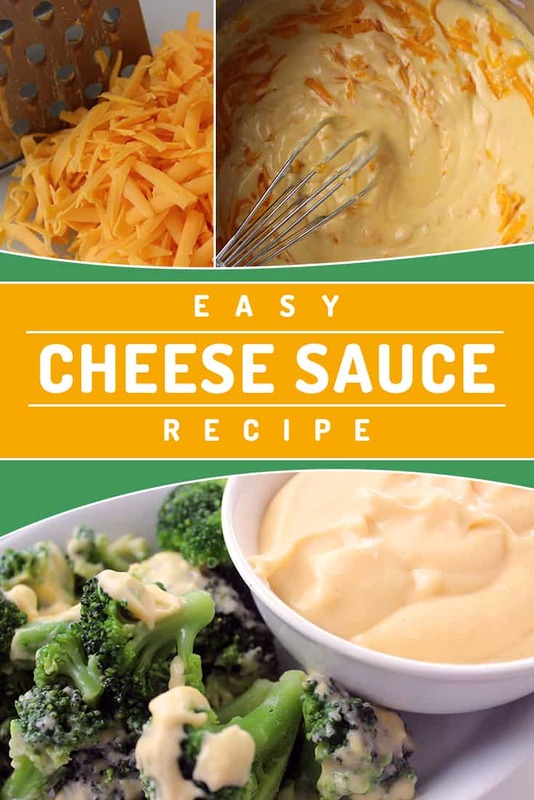 Broccoli Cheese Sauce – Easy Cheese Sauce Recipe! 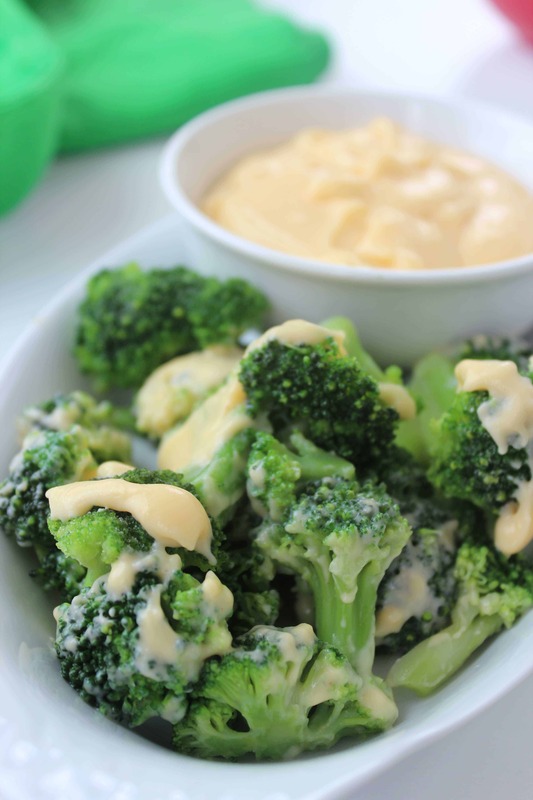 I love broccoli with cheese dipping sauce! My mom used to make this all the time when I was growing up. Whenever I make this, or eat it anywhere, it always takes me back! 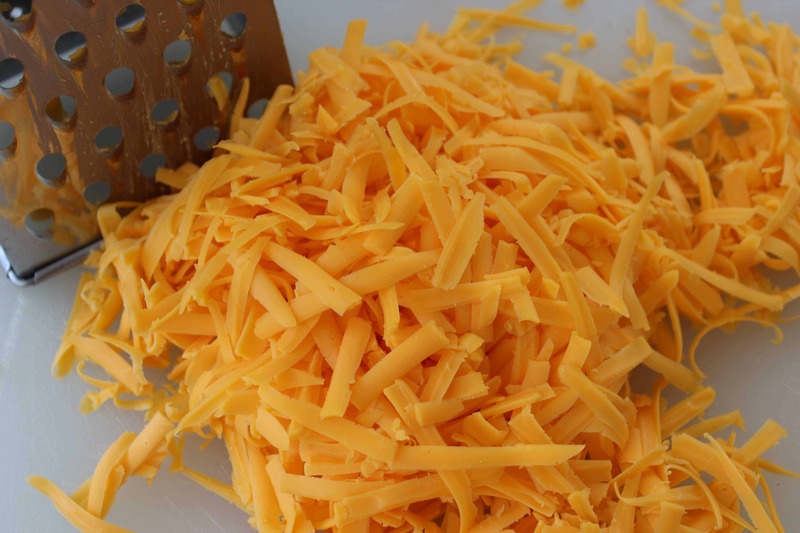 This cheddar cheese sauce recipe is really easy to make and can definitely be used on more than just broccoli. We also use this cheese sauce for cauliflower, or whenever a recipe calls for a creamy cheese sauce. It's a great cheese sauce for potatoes, chicken, in any type of vegetable bake, or makes a simple cheese sauce for pasta. 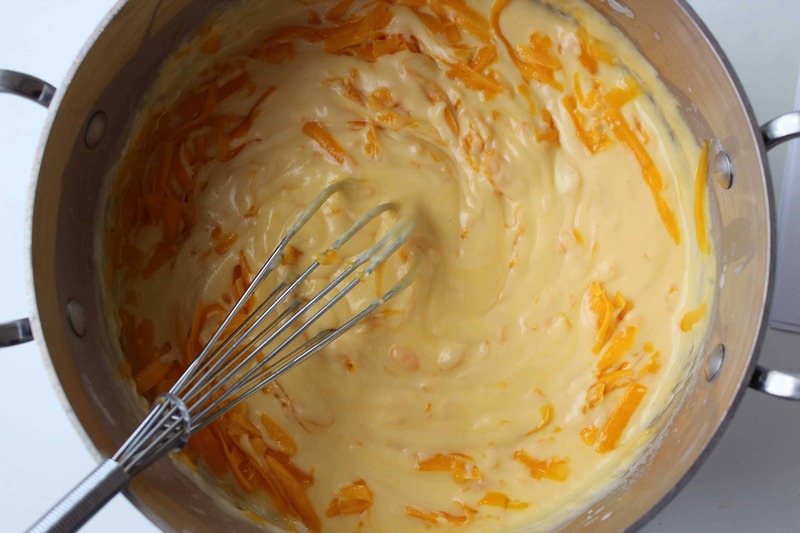 Basically, you need this cheese sauce recipe in your life! 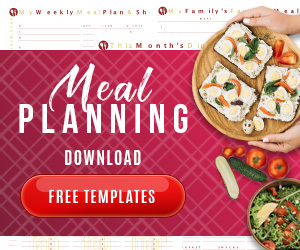 Use our favorite long handle measuring spoons to measure and stir the ingredients together! With the cold weather here recently, I'm gonna make a batch and put it on some baked potatoes. Yummy broccoli cheddar baked potatoes coming up! 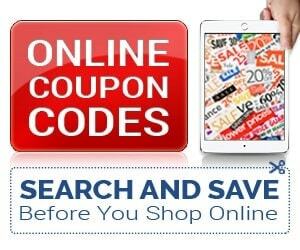 I'm telling you, it works on everything! 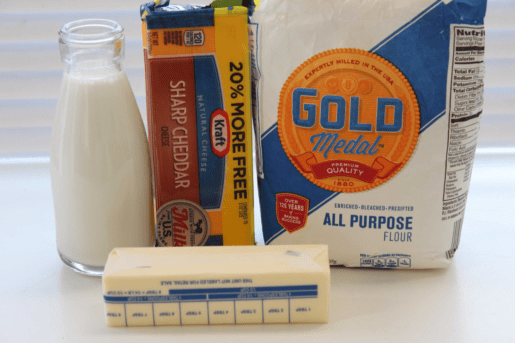 If you try this homemade cheese sauce, let me know how it tastes for you!